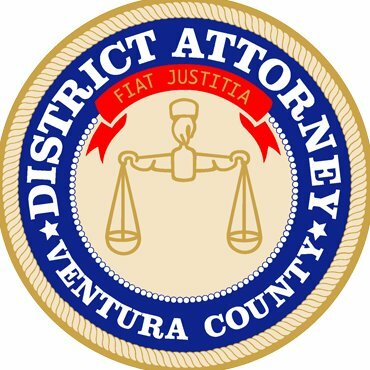 (Ventura, Ca) District Attorney Gregory D. Totten announced that Brandi Mitchem (DOB 3/10/1975) of Moorpark was sentenced to 30 days in local custody for committing perjury and aggravated trespass. 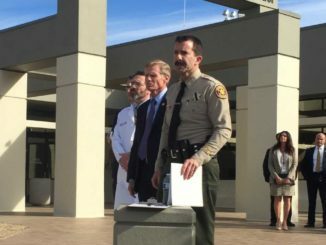 On January 20, 2016, Mitchem entered a deputy sheriff’s home and refused to leave. The home was occupied at the time by the deputy’s elderly parents and minor child. On January 26, 2016, Mitchem obtained a temporary restraining order against the same deputy by submitting to the court a declaration under penalty of perjury alleging false information against the deputy. 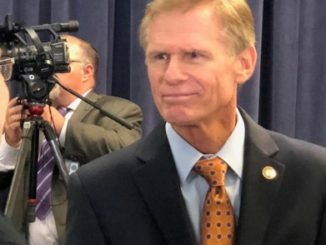 The restraining order was granted by the court and the deputy was forced to surrender his weapons necessary for his job duties until the falsehoods were proven and the restraining order was dismissed. A jury convicted Mitchem of perjury and trespassing during a jury trial last month. 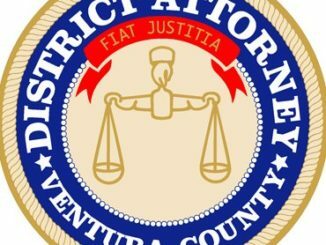 Ventura Superior Court Judge David Worley sentenced the defendant to 30 days of custody time and 36 months formal probation. The sentence included restitution for the costs incurred by the victim in repairing the damages caused by the defendant’s abuse of the court process–including the disruption to his career. Judge Worley stressed the serious nature of perjury, reminding Mitchem that she faced a possible sentence of 4 years in prison should she violate probation. National Food Safety Education Month: Do You Know the 4 Steps for Food Safety?